Tudor has funded touchable earth since its inception, taken all the photographs and videos, and charts the future development of the Foundation. Tudor is a Barrister and Solicitor of the High Court of New Zealand and fashion designer. Tudor founded Touchable Earth to share his positive experiences traveling the world in over 180 countries. Tudor is interested in international development particularly around gender equality. 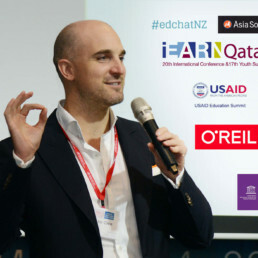 Based in New York and Washington DC Ed has assisted Touchable Earth since day one. He provides leadership in content development and partnerships globally. 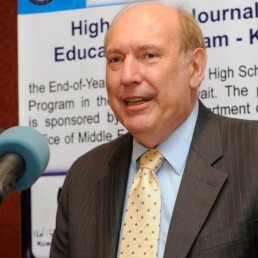 Ed served as the Director of iEARN for over 20 years. Under the motto 'learning with the world not just about it' he lead the expansion from 2 to 140 participating countries. This created the largest primary and secondary educational on-line network in the world. David is a High School friend of Tudor's and business partner on other ventures. He develops opportunities for alternative revenue streams to fund the Foundation. David is an Auckland based company director with 20 years experience in the retail industry. He was a finalist in the Ernst & Young Entrepreneur of the Year 2004 & 2008 and ranked #12 in Deloitte’s Fast 50 Company rankings. 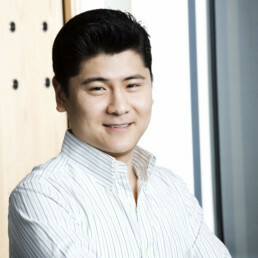 David holds interests in numerous e-commerce and gaming projects internationally. Natalie, a Fellow Chartered Accountant (FCA), is based in London and advises Touchable Earth Foundation on grants and financial planning. 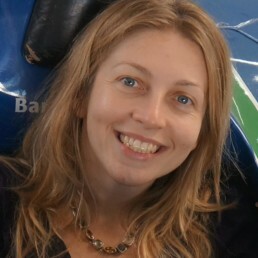 Natalie has over 15 years experience in external and internal audit. Multilingual and specializing in NGO's; notably risk, governance, controls and Development Programme audits and Institutional Assessments; she has travelled globally on EC, UN and World Bank assignments. Natalie completed USAID programme training for auditors and grantees.